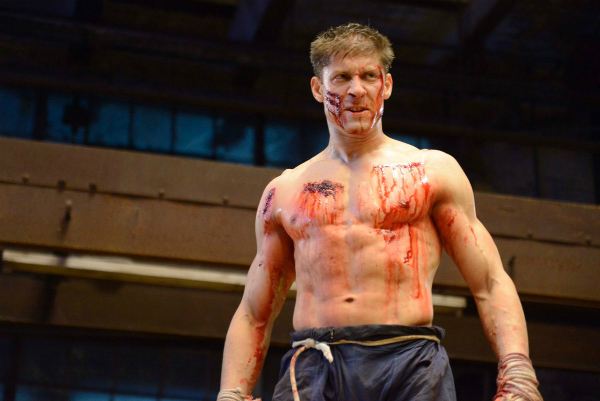 Alain Moussi has enjoyed a rapid rise, from stuntman to starring roles to leading his own martial arts movie franchise. As Kurt Sloane, he is the poster-boy at the heart of the rebooted Kickboxer franchise – a role made famous by his boyhood hero, Jean-Claude Van Damme – which was launched in 2016 with the film Kickboxer: Vengeance. The second instalment, Kickboxer: Retaliation, received rave reviews upon its release in 2018, with The Hollywood Reporter calling it “stylish and enjoyable”, and Forbes calling it an “absolute must-see”. The film is available now on Blu-ray and DVD in the UK from Kaleidoscope Home Entertainment. The man behind the franchise is writer, producer and director, Dimitri Logothetis, and halfway through this chat with Alain, Dimitri unexpectedly joins the conversation to tell us more about the challenges of remaking such a beloved franchise, and his plans to bring back authenticity to martial arts movies in the age of computer-generated superheroes. Alain is a chatty, engaging guest who is also a martial arts instructor based in Ottawa, Canada. We discuss his approach to teaching as well as his road to stardom, from doubling the likes of Channing Tatum, Hugh Jackman and Henry Cavill, to taking his first steps as a leading man. Alain and Dimitri are also collaborating on more films together, including a new sci-fi franchise called Jiu Jitsu, which we also get to discuss. For the latest Alain Moussi news, follow him on Instagram. Jean-Claude Van Damme, Dimitri Logothetis and Alain Moussi on the set of Kickboxer: Vengeance in 2016. 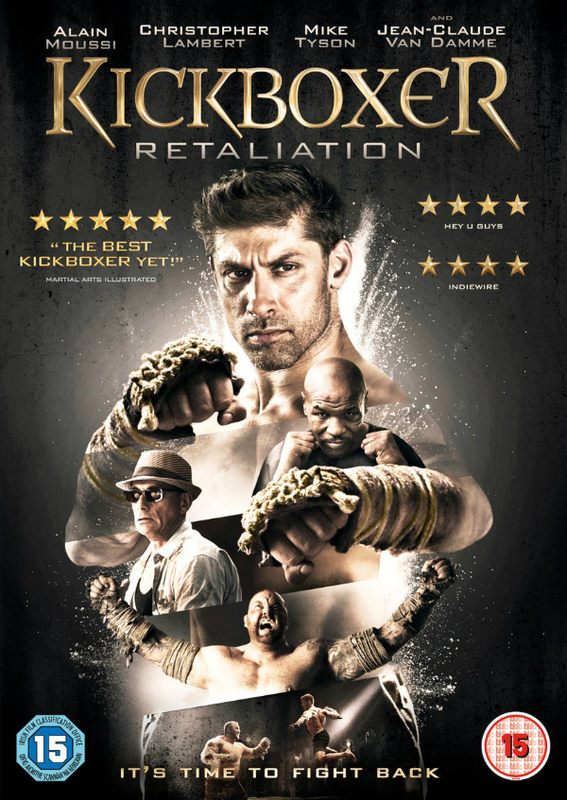 Kickboxer: Retaliation (2018) is available now in the UK via Kaleidoscope Home Entertainment. Alain Moussi in Kickboxer: Retaliation (2018).